The tally is done and the results are in for the Top 10 Most Favorite Recipes in 2012. Included in the following, are the Top 10 recipe posts in 2012 that were your faves, and the most pinned on Pinterest. Stay tuned for the first new recipe post in 2013. Happy New Year! Here are the Top 10 Favorites for 2012. #10 Grilled Shrimp with Brown Butter and Rice – The brown butter is drizzled over the shrimp and rice. The flavor is unbelievable. Simple goodness. #9 Roasted Garlic and Rosemary Mashed Potatoes – This is made with the potato skins on. The taste and texture will have you going back for seconds. 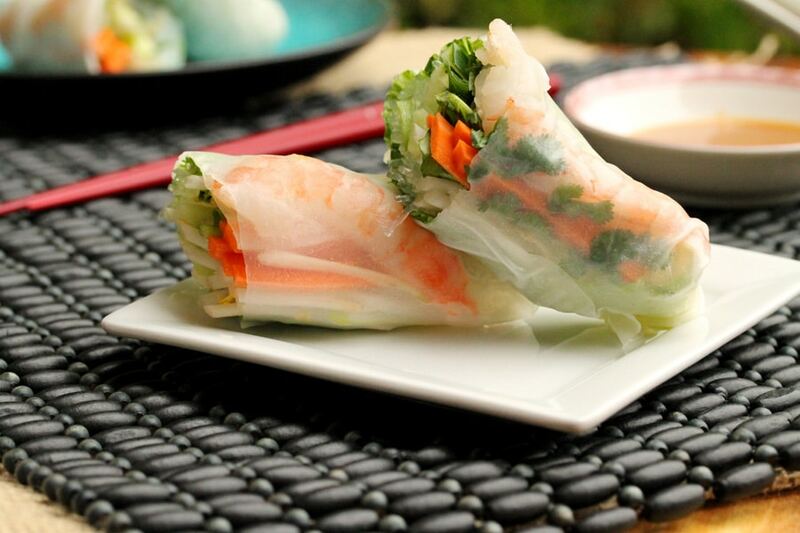 #8 Shrimp Spring Rolls – Fresh and delicious. So easy to make too. Super tasty dipped in peanut sauce. 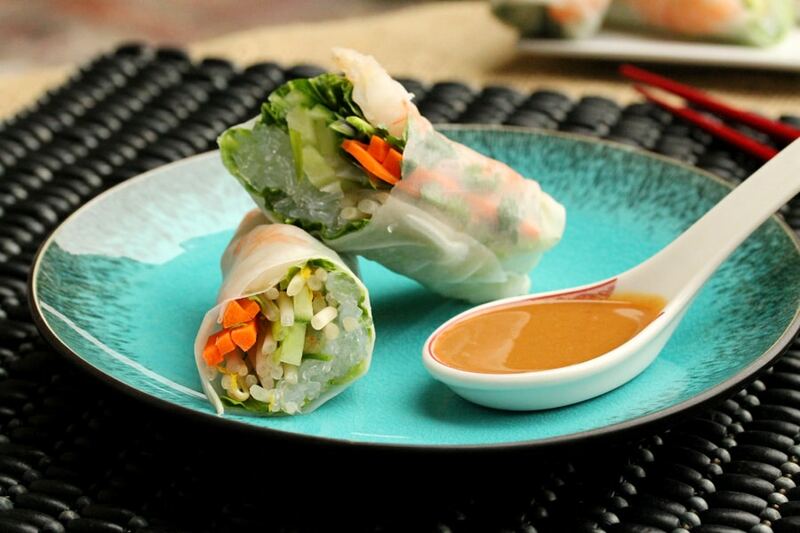 Here’s a recipe for a delish Easy Peanut Sauce. #7 Crispy Cheese Burger Sliders – These yummies are so unique and fun to make. The crispy cheese tastes sooo good. You just can’t help but to eat the crispy cheese part first. #6 Brown Butter and Bacon Potato Cups – These are a crowd pleaser every time. You’ll need to make extra because they disappear in the blink of an eye. #5 Crispy Onion Rings – These are made with panko bread crumbs and are so light and crispy. They’re super tasty dipped in ketchup, hot sauce, or even added to a sandwich or burger. Here’s a recipe where they were added to a grilled cheese sandwich. YUM. Brown Butter Grilled Cheese Sandwich. #4 Broccoli and Pasta with Chicken – Such a hearty, healthy and yummy meal. Easy too. 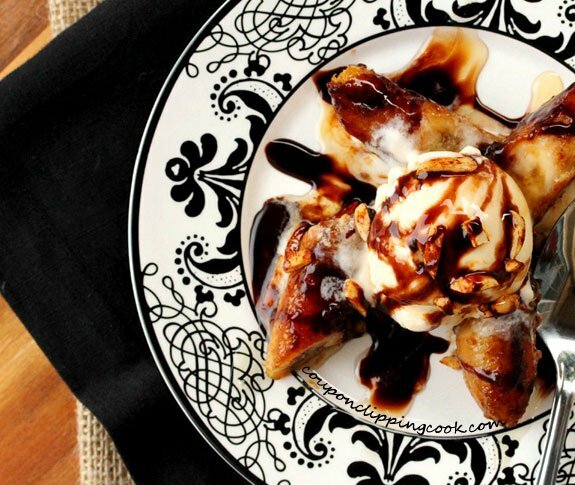 #3 Brown Butter Banana Dessert – The yumminess is incredible. 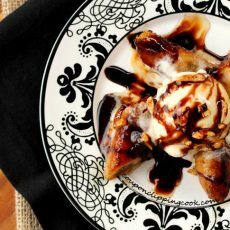 The warmth of the bananas melts the ice cream slightly, and the toasted almonds give this dessert the perfect crunch. #2 Roasted Garlic Potato Soup – The title says it all. 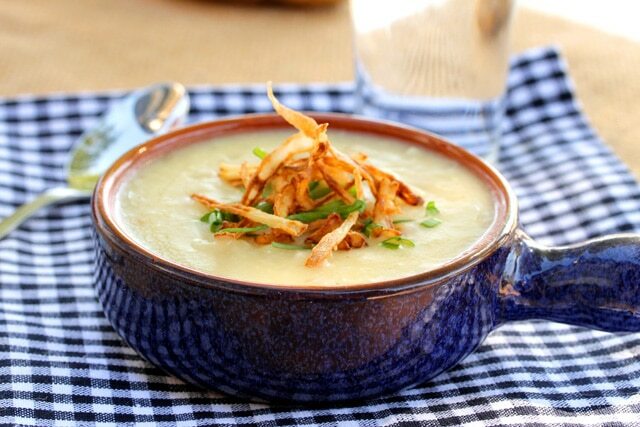 The roasted garlic is heavenly in this soup and it’s topped with fried onions and chives. And next, the #1 most favorite recipe in 2012 was…. 1. Very Cherry Shirley Temple with Lime – As fun to make as it is to drink. Out of all of the 2012 recipe posts, this one was the most pinned on Pinterest. Speaking of Pinterest, here are the top 3 all-time high Coupon Clipping Cook recipes that are the most pinned on Pinterest to-date. Candy Cookie Cones – Coupon Clipping Cook’s #1 highest all-time pins on Pinterest. Over 100,000 pins. Baked Herb and Parmesan Potato Slices – CCC’s #2 highest all-time pins on Pinterest. Marshmallow Fun Pops – CCC’s #3 highest all-time pins on Pinterest. Here are the most fave recipes in 2011. 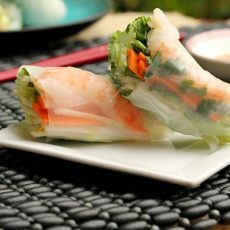 The Top 10 Most Favorite Recipes in 2011. Your brown butter bacon potato cup looks so tasty and easy to make. Hi Christine, thank you for stopping by! Hi There, thank you very much and Happy New Year to you too!